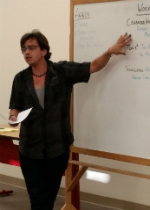 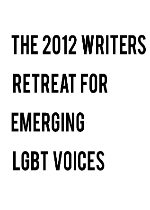 The Lambda Literary Foundation is proud to announce details for the 2013 Writers Retreat for Emerging LGBT Voices, the nation’s premier queer writers residency. 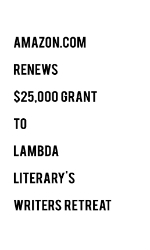 Support an Emerging LGBT Writer! 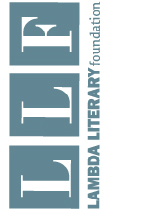 The Future of Our Literature Depends on It!